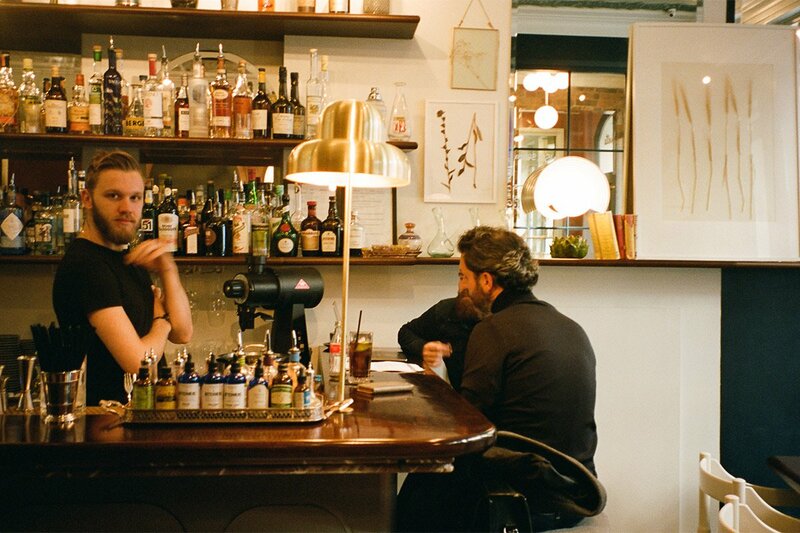 The Coolest Bartenders in Paris Opened a London Hotel. And It's Awesome. Photos courtesy of Henrietta Hotel unless otherwise noted. 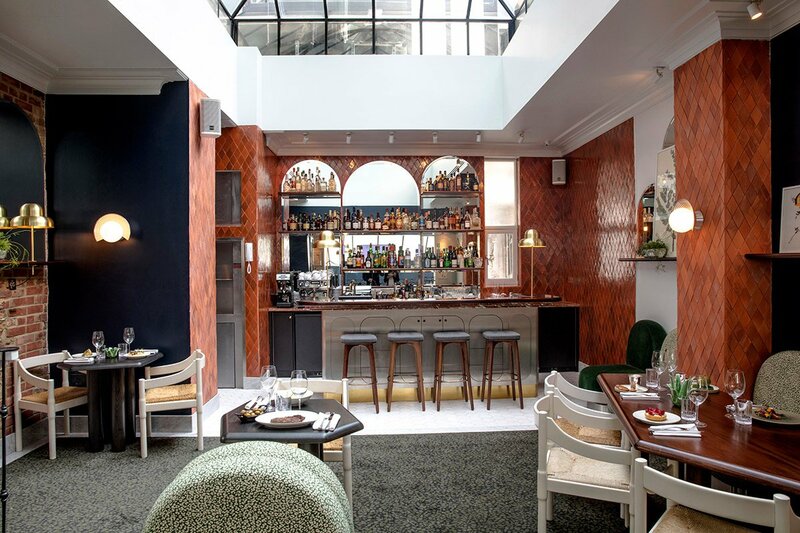 The group behind some of the best cocktails in Paris is shaking things up at this charming London boutique hotel in Covent Garden. LONDON – After a grueling travel schedule and endless office hours in Tel Aviv, working remotely for a few days in London felt like a perfect winter elixir. 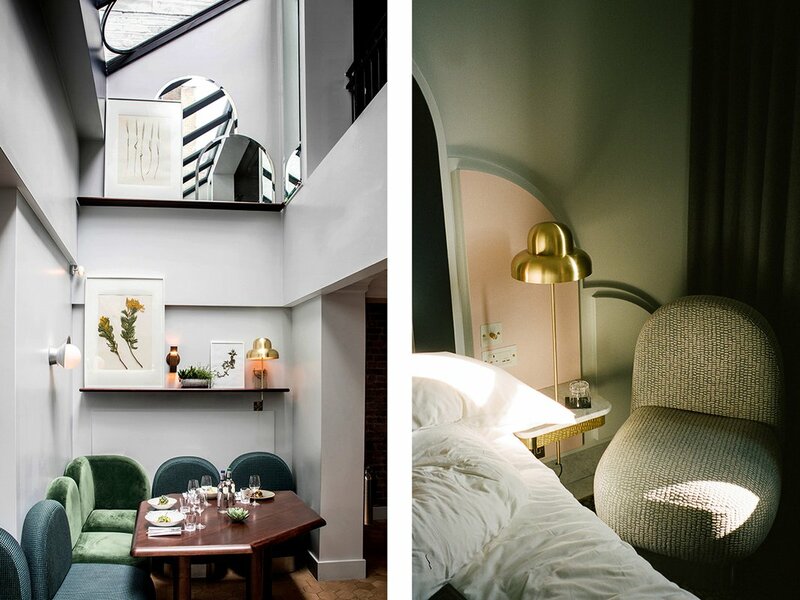 My home base was the clandestine Henrietta Hotel, a dashing, Dorothée Meilichzon-designed 18th-century apartment building-turned-eighteen-room boutique run by the folks behind Experimental Group, who are known for their bars, restaurants, and hotels in Paris, London, and New York. I arrived early, and, this being high season, had to wait for my room. I nursed a Negroni at the bar at Henrietta Bistro, which essentially comprises the lobby of the hotel, followed by lunch: a euphoria-inducing spread of burrata with freeze-dried strawberries and basil and marinated lamb cutlets with black olives and aubergine. Given the hospitality chops behind this operation, it was an appropriate way to pass the time. 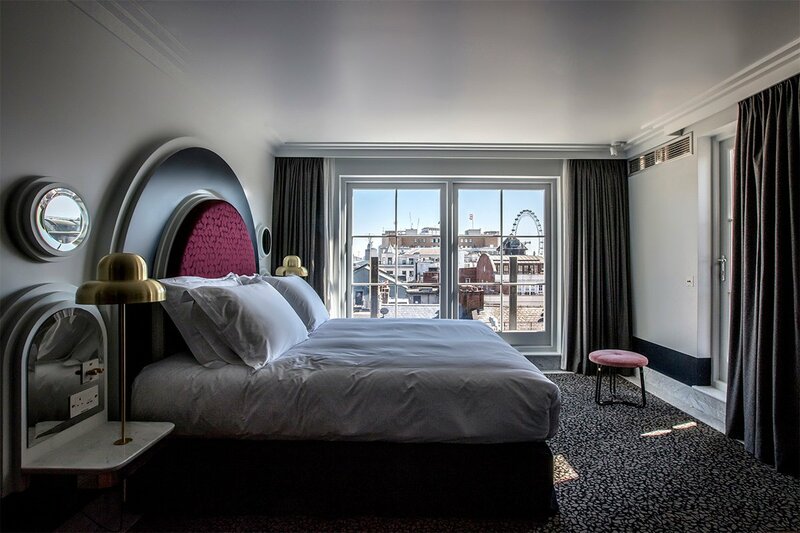 When I got to my room (a charming Henrietta Room), a Soulection playlist was running on a vintage Fender Bluetooth speaker, the sun was setting over the London Eye, and the well-stocked mini bar was calling my name. I shook up a gin and tonic, sunk into my bed, and wished that life could always be this easy. Lobby details. Photo by Ross Belfer. Henrietta Bistro (left). Guest room photo by Ross Belfer (right). Rates change seasonally and start at $335. Click here for reservations, or contact the Fathom Concierge and we can plan your trip for you. The hotel is charmingly camouflaged in shrubbery and foliage on Henrietta Street in London's central and bustling Covent Garden neighborhood. Pay attention to the street numbers: It took me several passes to actually find the front door. 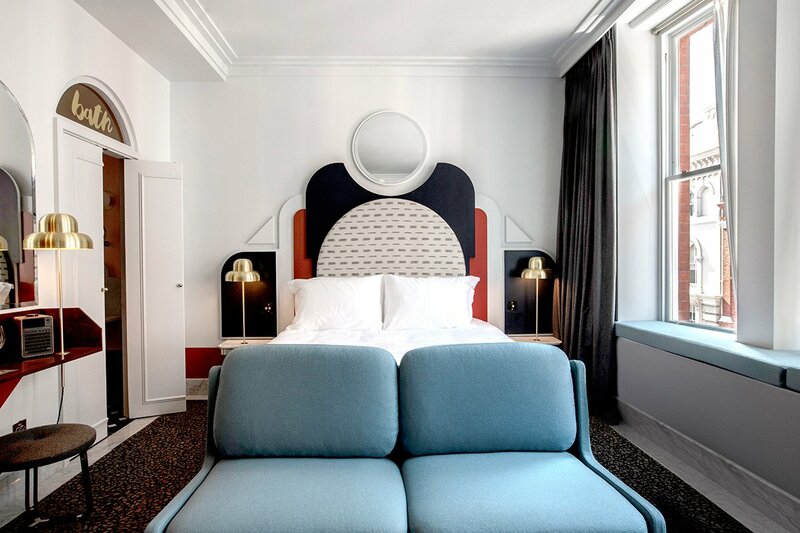 Mid-century-inspired furnishings adorning plush, pastel interiors make this local spot feel like an elegant crash pad. Solo travelers and couples looking for an intimate respite with access to top-tier London dining. Henrietta Hotel is better suited for adults, leisure, or business travelers. Travelers who have low tolerance for being in the middle of touristy central London. The hotel is pretty bare bones. 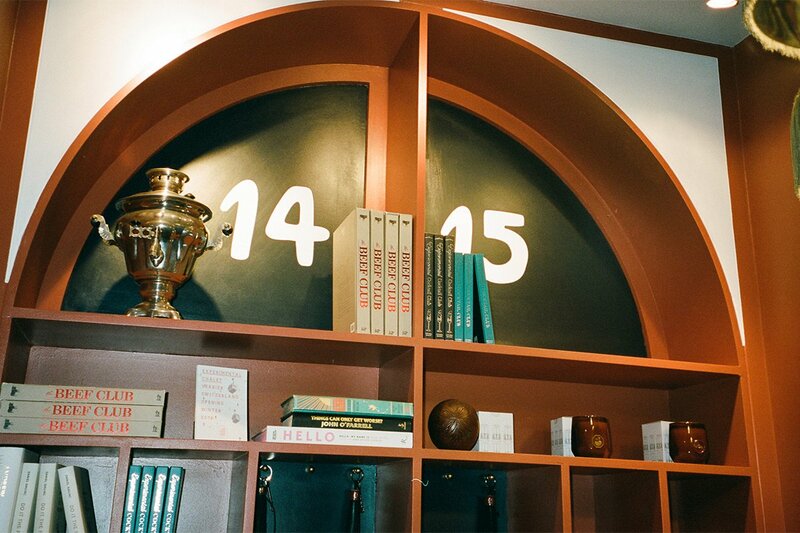 The micro-sized check-in counter, intimate bar, and beautiful restaurant essentially sum up the lobby. The open kitchen and dining room at Henrietta Bistro. The bar at Henrietta Bistro. Bar details. Photo by Ross Belfer. Chef Sylvain Roucayrol's breakfast, lunch, and dinner menus at Henrietta Bistro are inspired by the south of France, Corsica, and the Basque country. Think: Line-caught tuna tartare with tahini and truffle; beef tartare with Basque anchovy and raw mushroom; and chicken skewers, sage, and smoked anchovy yogurt. This being an Experimental Group operation, the drink are as exciting as the food. 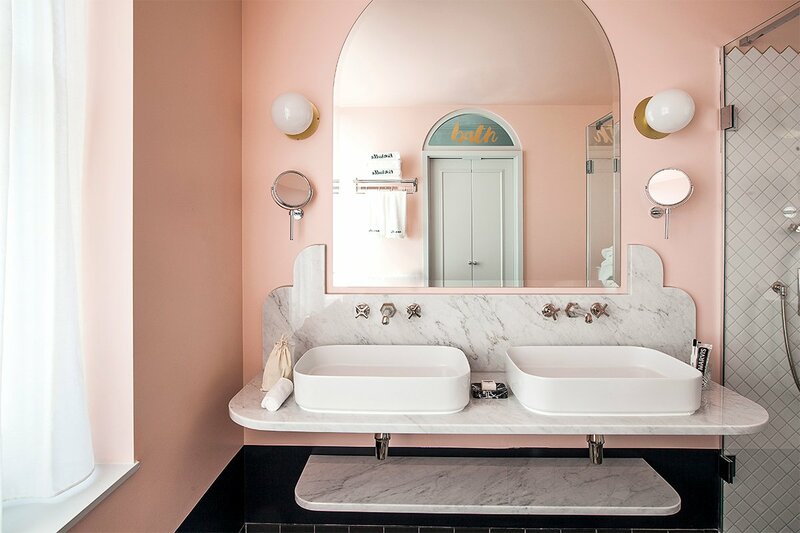 Interior designer Dorothée Meilichzon’s eighteen rooms come in four color palettes (pastel pink, yellow, blue, and grey). They’re all gorgeous. 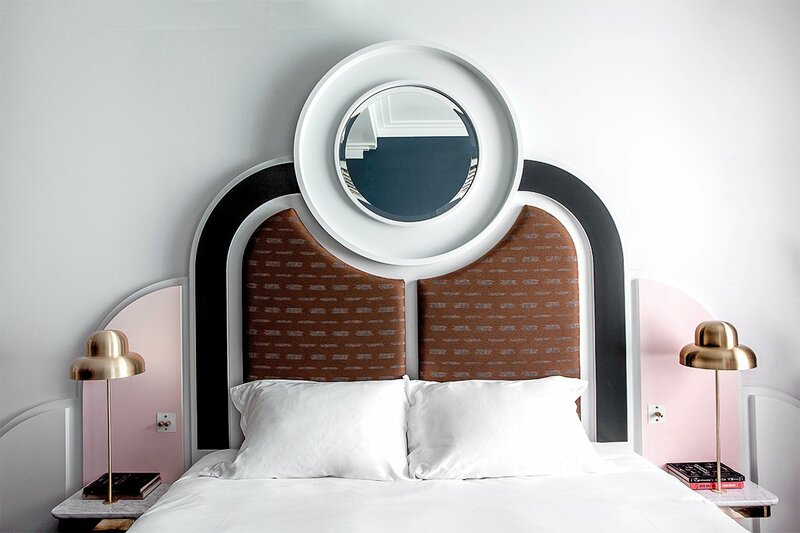 Brass bedside lights, hand-made headboards that resemble Milanese door frames, '70s-inspired velvet chairs, Carrara-marble-coated bathrooms, and terrazzo-like carpets are a few of the design touches that make the playful rooms so coveted. 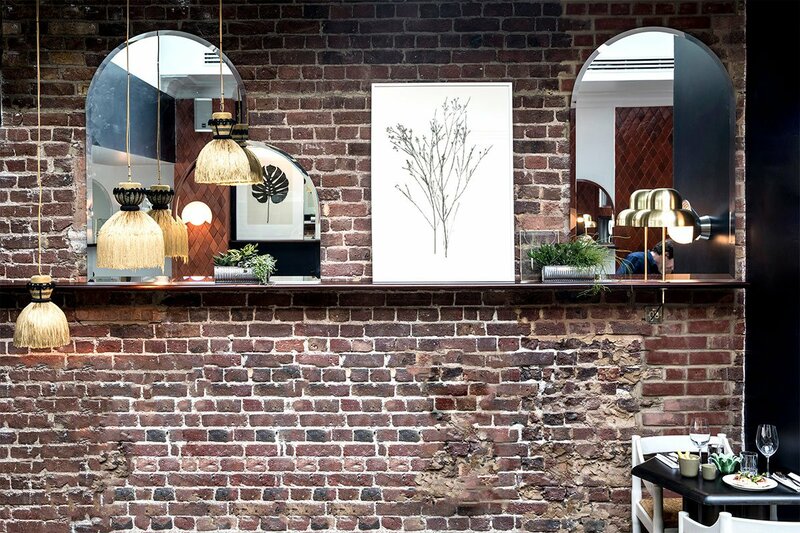 Rooms come stacked with small velvet couches, plush beds, an espresso machine, and mini-bars that have cocktail stations curated by Experimental Cocktail Club. It’s always a downer when breakfast isn’t included in the cost of your room. The rooms are so beautiful, you won’t want to leave. When you have your own cocktail station and the sunset views over the London Eye are this good (even from the bathroom! ), you contemplate cancelling all plans and bringing the party home. Covent Garden is very central, and you're no more than a lovely stroll or a brief Tube ride away from the sites in the surrounding neighborhoods of Soho, Mayfair, and Marylebone. Attractions within walking distance include drama and musicals in the theater district (score last-minute seats at TKTS); exhibits at The National Gallery, National Portrait Gallery, and Somerset House; and a full program of classical music at St.-Martin-in-the-Fields. If you want a real walk, trek across town to check out art galleries in Fitzrovia, like Edel Assanti, a contemporary art space known for its provocative and of-the-moment artists. When the appetite strikes, steer clear of all the touristy chains in Covent Garden (there are so many!) 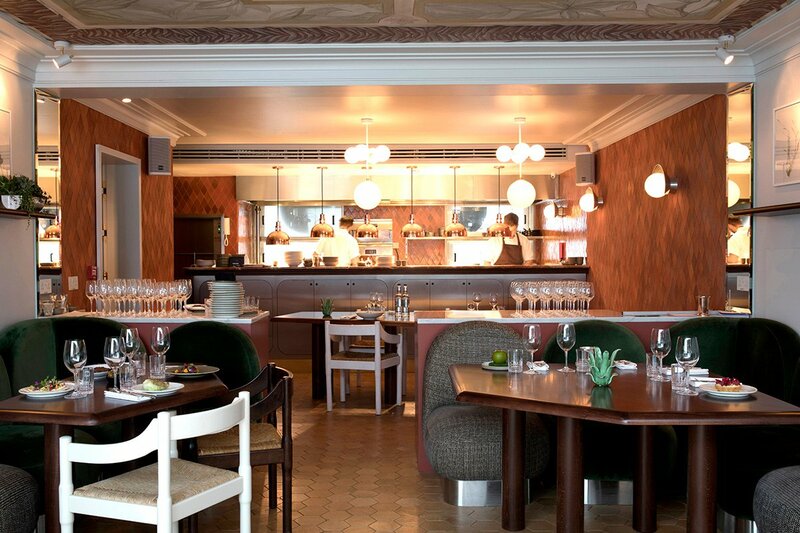 and head to a classic like J. Sheekey or The Ivy Market Grill or a newcomer like Bancone, a casual Italian joint, Rovi, the latest from Yotam Ottolenghi. Reservations are highly recommended at any decent restaurant in London. Ross is a journalist, photographer, and founder of Xhibition, an international travel media agency based in Tel Aviv. You can follow him on Instagram. He travels to satisfy his insatiable appetite and quest for self-fulfillment.